Southern Textures specializes in applying custom decorative textured finishes on existing concrete through the use of stencils for unique patterned finishes. We aslo provide decorative applications of acid staining, coloring and garage floor coatings. 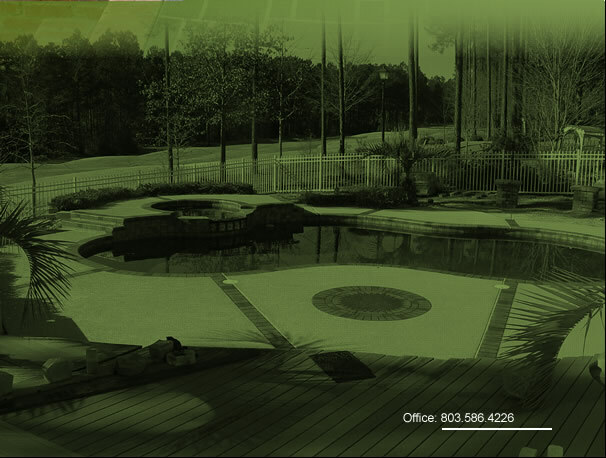 These applications are perfect for your home or office exteriors including, pool decks, driveways, patios and walkways, and water features. 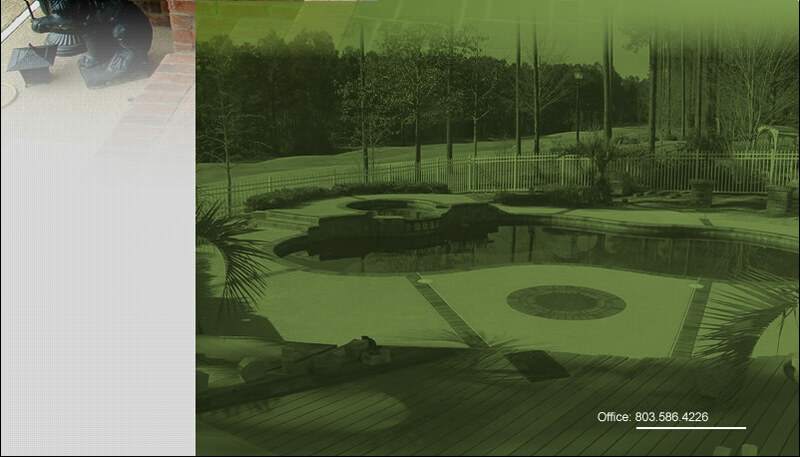 Give us a call for your next decorative resurfacing concrete project. Copyright 2006 Southern Textures & Coating. All Rights Reserved.